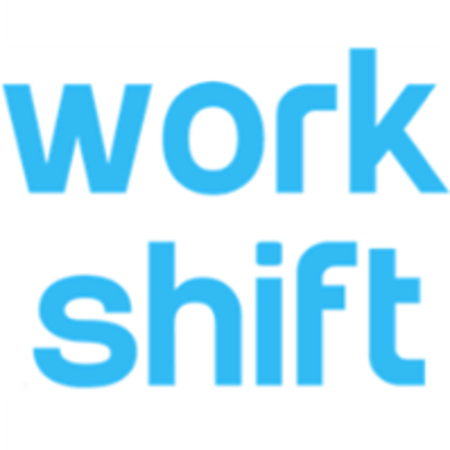 【Workshift リンク βver. launch! !】Announcing the establishment of a new crowdsourcing firm that will enable overseas directed outsourcing and team creation for the first time! People from anywhere in the world can be your work partner and your work place can be in Japan or anywhere in the world. Time and location are no longer barriers. A new era of work style is now upon us! A new business model, crowdsourcing, utilizes the internet to maximize access to labor and know-how faster and at less expense. In the U.S. and other countries the crowdsourcing market is growing rapidly. Using crowdsourcing we have already gathered together talented freelancers from Asia and other parts of the world with skills in IT, design, translation, consulting, marketing, sales, executive secretary and more. We are currently soliciting new members to register with us, either entities looking to outsource work or freelancers looking for work. The way people work is changing as the world rapidly globalizes and our firm can have a significant impact on both Japan’s economy and society. We kindly ask your cooperation to interview us and write about our story.